Ideal for wire tacking applications. 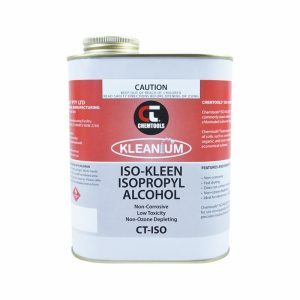 Wide variety of industrial manufacturing and repair applications. 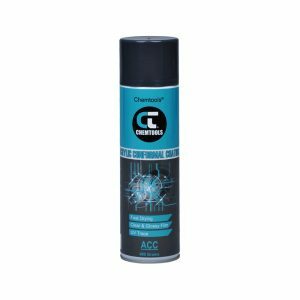 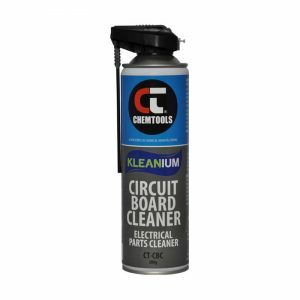 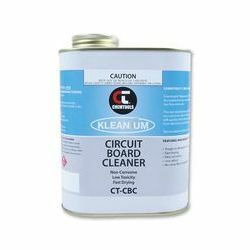 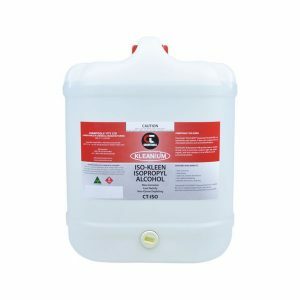 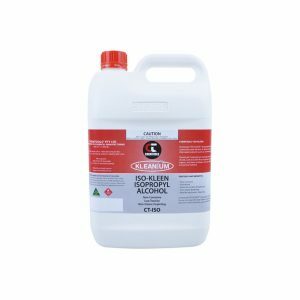 Kleanium™ Printed Circuit Board & Electronic Parts Cleaning Solution is a blend of biodegradable solvents and detergents in water. 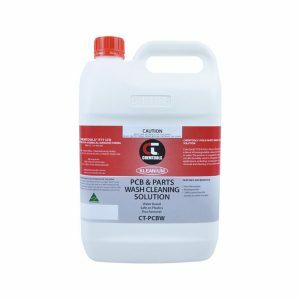 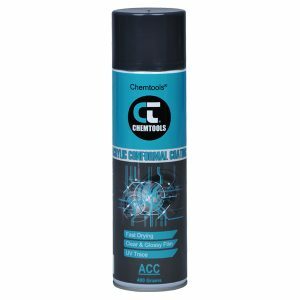 PCB Wash comes ready to use and can be safely use in ultrasonic tanks for various applications including: metal parts degreasing, flux removal, cleaning of sensitive electronic parts. 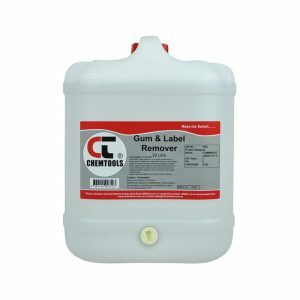 Features: Non-flammable, Biodegradable, 100% Ozone friendly. 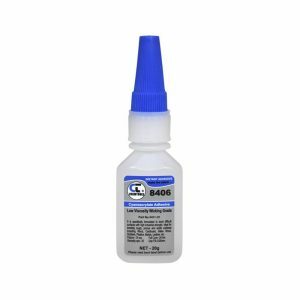 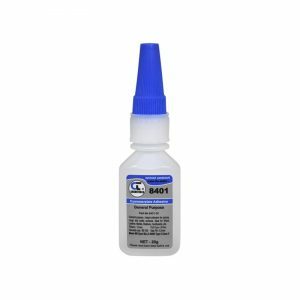 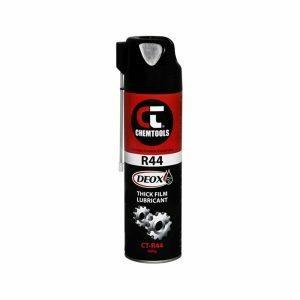 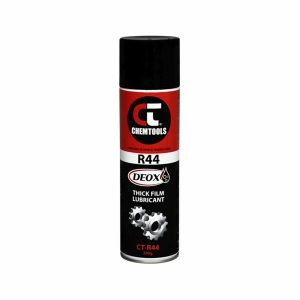 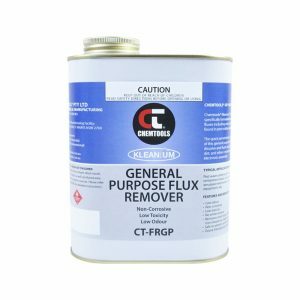 Applications: Flux Remover (compatible with all types of fluxes), solder paste remover from stencils, degreasing metal parts, cleaning of wave soldering jigs.